Want to stay up to date on pre-orders, cover reveals, new releases, and newsletter exclusive content? 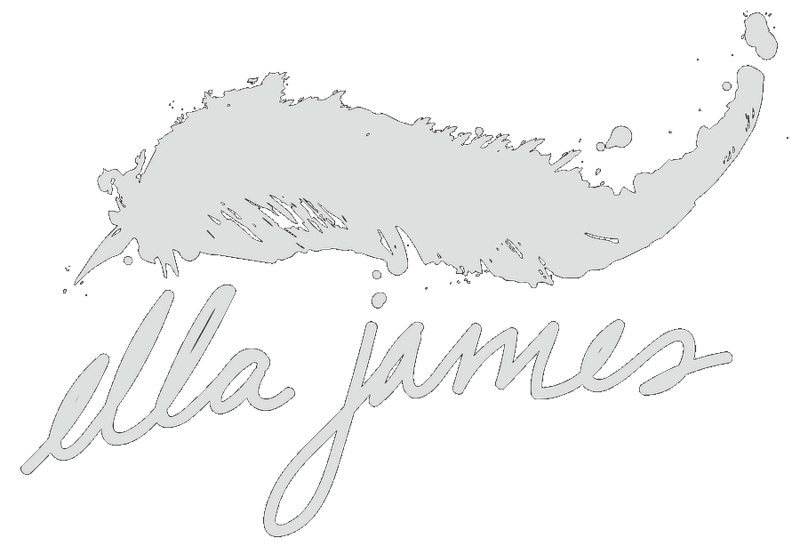 Join my readers list, and be the first to know Ella James news! Don't forget to check your inbox for the confirmation email. If you don't see it, check your spam/junk folder. I'll be in touch soon!